Recently I had the opportunity to visit Sheldonville, a village in Wrentham, Massachusetts where my 5x-great grandfather Nathan Aldrich built several houses, including the one where mom’s great grandfather, Addison Darling, was born. Sheldonville is just up the road from northern Cumberland, Rhode Island. I had met genealogist Pat Hubbell at a talk I gave at the Portsmouth Free Library and as we chatted afterwards about a brick wall problem she was having, somehow the conversation veered off to Wrentham. I told her about how my 5x great grandfather Nathan Aldrich had built some houses there, and that I once found a small book in a library detailing the houses, but I couldn’t seem to get a copy. Oh, she said, that’s my brother’s book. I’ll send you one. This is why it’s so great to get out and meet the other genealogists. They always know stuff! One of the houses on West Street built by Nathan and his father, Asa Aldrich. 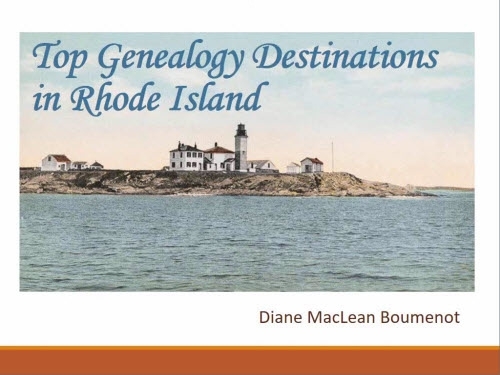 And so she did send me the booklet, and over the coming months planned a Sheldonville day for me and another genealogist friend, Rachel Peirce, who also has a connection to Sheldonville. Pat’s friend Rachel Garcia lives in the heart of Sheldonville and welcomed us to her home, treating us to a lovely lunch at her fascinating and relatively untouched historic house. Pat somehow got us invited to tour the Sheldonville Baptist Church, which I knew my ancestors belonged to in the nineteenth century. The minister and his wife could not have been nicer and we had a terrific chat with them. And one or two local friends also joined us along the way. The house with the Nathan Aldrich plaque at the corner of West and Burnt Swamp. It’s surprising how much my impressions of Sheldonville changed over the course of the visit. What was once a rural farming village, gradually dotted in the 19th century with a few straw hat factories and boat shops, is now in the direct path of significant commuter and shopping traffic. To travel the main street of Sheldonville, West Street, is to zip quickly down a road with little opportunity to pull over or stop. When you walk the neighborhood, you realize that there really is a neighborhood and village there, winding around a couple of surrounding streets. You begin to get a sense of how the landscape must have felt many years ago. Even the little cemetery behind Nathan Aldrich’s house, filled with names I recognize, is much the same as it ever was. The houses are old, and the businesses are gone, but you can imagine the farm fields, dirt roads, horses and carts, shops, and a sort of social hierarchy ranging from the inhabitants of the former mill rooming house all the way to the families in the grand and stately old homes. 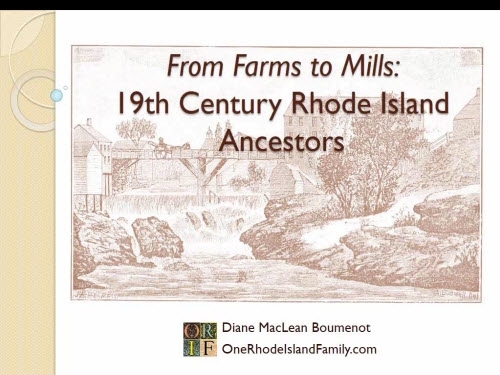 My family falls in the middle of that; struggling farmers in the neighborhood as the nineteenth century moved along, gradually transitioning into working folks. Some shorn sheep seen along our walk, reminding us of Sheldonville’s rural past. There’s a slight possibility these are not sheep. I’m not really a farm animal expert. One of the houses built by Nathan Aldrich, for his son in law Luman Follett, who also developed a soap factory on the property. Nathan had a simple but effective style; a slightly boxy “Cape Cod” house. There was a rare opportunity to see some Baptist church records that day. Some older church materials had been transferred to index cards at some point. To save time, I photographed a number of cards for reference later. When I read through the cards, I was surprised to discover that another ancestor, my 7x-great grandfather Abner Haskell (1721-1779), was a founder of the church in 1769. Abner was Nathan Aldrich’s grandfather. This card shows an early meeting of the founders in Abner Haskell’s home. In 1811, Nathan Aldrich purchased pew #25 for $45. He was divorced by that time from my 5-great grandmother Marcy Ballou, and newly married to Chloe Crowninshield. I imagine he and Chloe enjoyed sitting in their pew each Sunday. Nathan sometimes served as the treasurer of the Society. By 1838, the church split into two due to doctrinal differences and a new church was built; Nathan subscribed $100. Occasionally, a William Aldrich served as Sexton in the 1840’s; I believe he could be Nathan’s son (that I have never really traced) because I have seen some deeds between him and Nathan around this era. Our little group at the church, complete with small dog (Allie). Rachel Peirce, our hostess Rachel Garcia and her friend Kathy Kelety, me in back, Pat Hubbell. I enjoyed my day in Sheldonville immensely, and my chance to explore local history with local people. I found your post today while looking up Sheldoville. I was checking location as in some old genealogy records I had MA and RI. My name is Carol Lewis Taylor and I am a descendant of Silas Metcalf. When I saw the Ballou and Crowinshield names our connection became apparent. Hi Carol. Well unfortunately, my visit to Sheldonville was with friends of friends in their own homes. Other than the cemetery and perhaps going for a stroll, nothing is really public in Sheldonville. If you can reach the folks at the church and make an appointment, they might be able to open up the church to show you the old record cards they have. The Fiske Public Library does have some special collections. 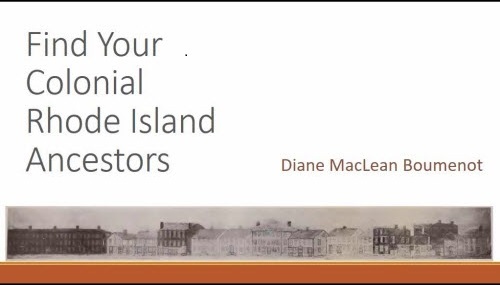 Definitely check out the booklet I wrote about, A Guide to Historic Wrentham, which is there. Thanks for sharing your story. I too have visited the places my ancestors lived. But was really shocked when I found my daughter living 5 miles from where my 6th and 7th grandfathers lived. The old road names are still the same but all the buildings are new. Thanks Don. Yup, those coincidences are amazing. It’s funny how much families forget. Sounds like a very productive and pleasant trip! Is there anything as joyous as treading where our ancestors trod? And to do it with friends and knowledgeable residents, well, you jst can’t beat it.